FastEx is a WordPress theme well-suited for Packaging & Storage, Ground Transport, Warehousing, Logistics Service, Door to Door Delivery, Cargo Service websites. This theme is compatible with WooCommerce plugin. On activating this plugin you can build an online shop and sell products with the payment gateway established by this plugin. It is a well documented theme that will guide you in building site with it, also it is responsive and retina ready hence it can easily adapt devices ranging from desktops, laptops, tablets, mobile phones to iPads and iPhones. Most important feature of this theme is that it is included with Visual Composer Page Builder plugin. Using this page builder you can build any page layout easily by just dragging and dropping elements in to rows provided in this plugin. Various elements are in-built in this plugin such as Text Block, Row, Separator, Text Separator, Message Box, Facebook Like, Single Image, Image Gallery, Tabs, etc. Page templates: Gallery, 404 Page, Page with left sidebar, Page with right sidebar. RTL supported and translation ready theme with .po and .mo files included in it. 3 home page layouts possible with this theme. This theme is suitable for transport website which made your business online. It comes with payment gateway which is suitable responsive and retina ready display. 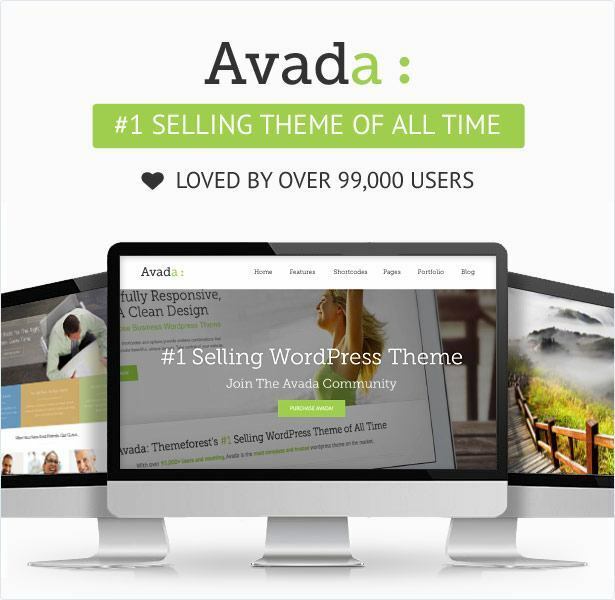 This theme comes with visual composer plugin which make your website in few clicks. 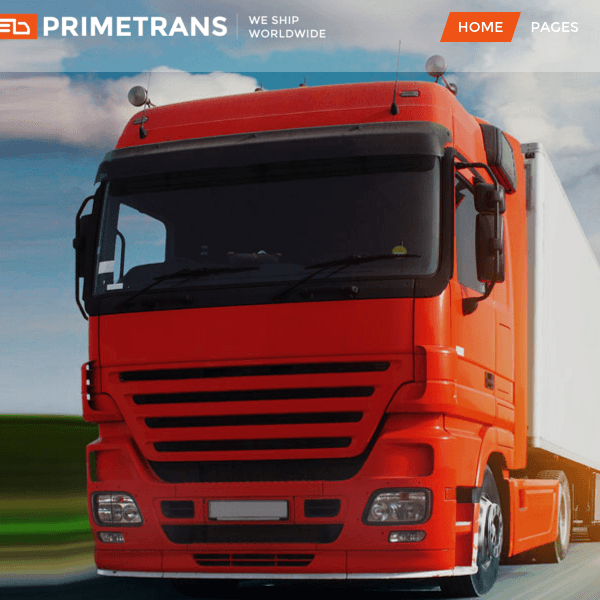 Awesome theme for transport website…..! 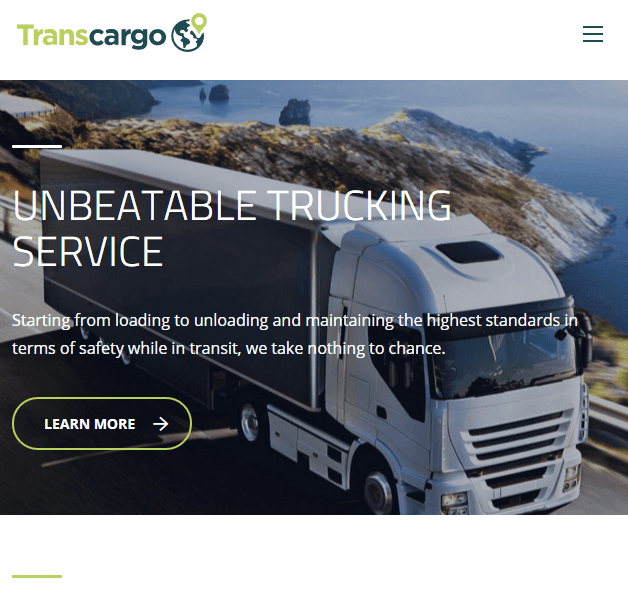 Premium Transportation and Logistics Business WordPress theme. 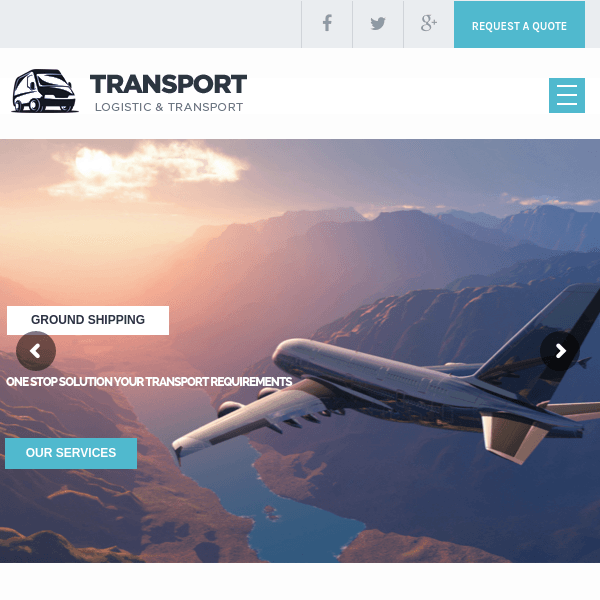 For Logistics and Transportation WordPress responsive theme. Transfers theme best for Transport.